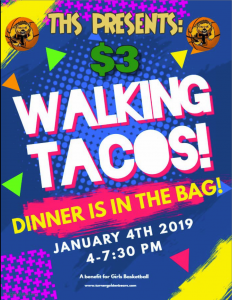 Girls Basketball · Dec 17 Walking Taco night! Hey come out, watch the Turner Basketball teams and enjoy dinner! Tuesday January 4th. 4-7:30 pm Walking Tacos. $3. 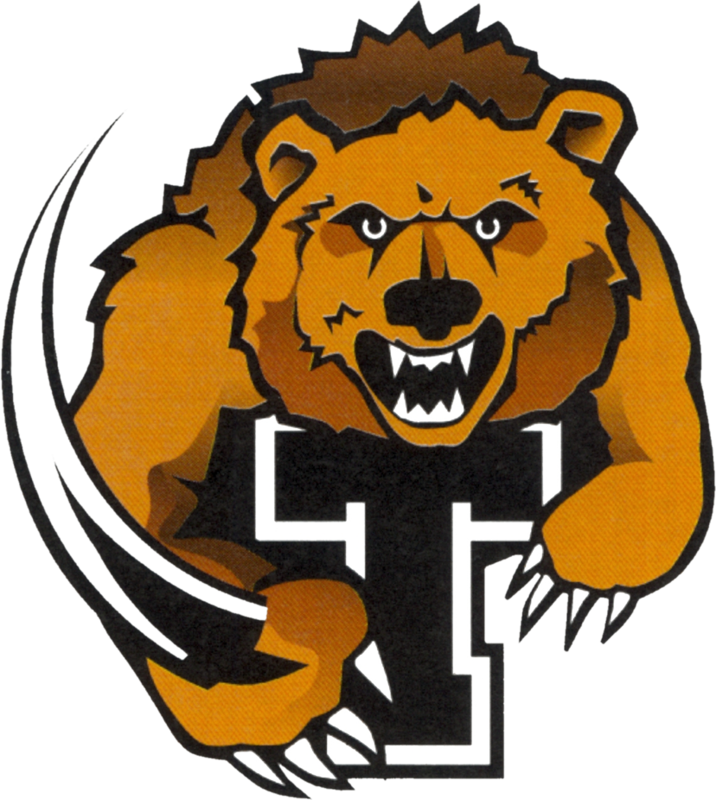 THS.